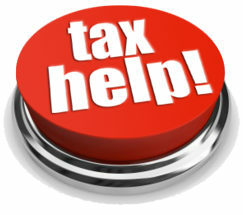 Afraid to file your taxes or don't know where to start? I'm Lacy Italiano, Enrolled Agent and I can help. 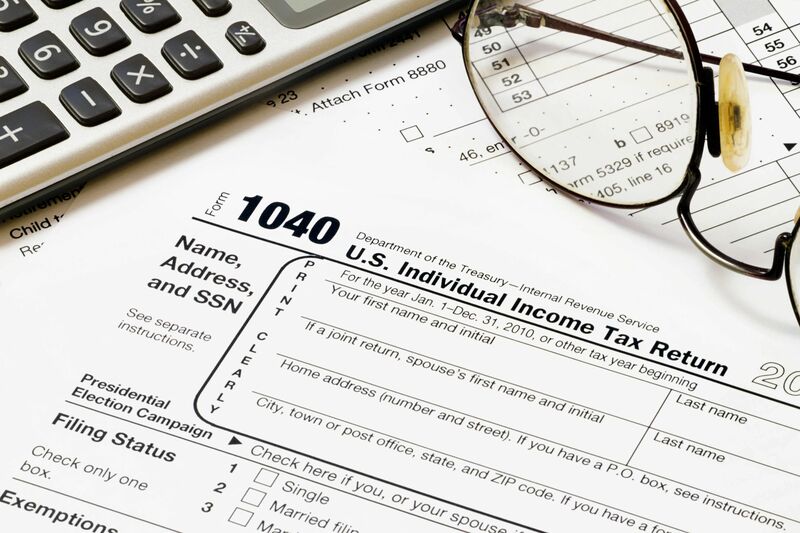 With today's complex and ever changing tax laws, even filing a simple return can be confusing. Preparing your own tax returns frequently leaves you with more questions than answers. Dealing with the IRS and/or State Taxing Authorities can be daunting and time consuming. If tax troubles are weighing you down, I can help you navigate the system and get the results you want. Full charge booking, Quickbooks set up and training. As little or as much help as you want. Since 2003, I've specialized in helping businesses to improve their accounting and business processes so that they can align their operations with their strategic company objectives. I've managed small business offices, prepared legal paperwork, and completed tax returns for businesses and indivuduals. 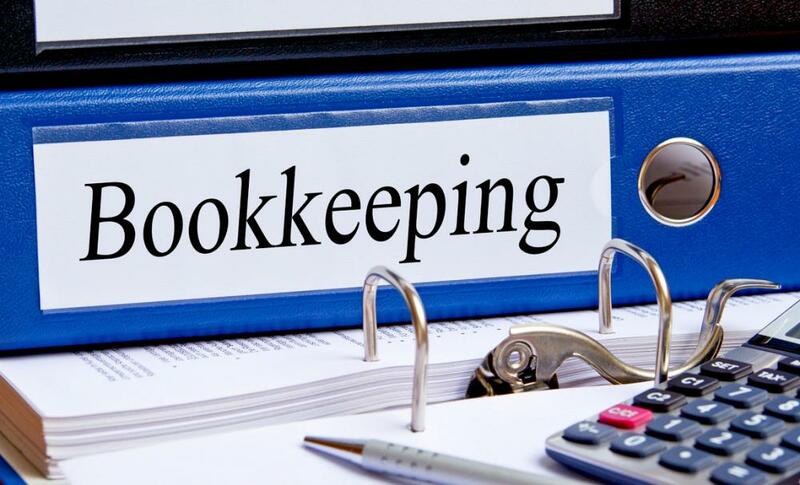 I can provide you with in-depth assistance that addresses an extensive range of business and accounting solutions. My objective is to identify and eliminate processing problems, implement better controls, and help you become more organized and effective. My goal is to help you achieve your vision. While every industry adds its own complexity to a business, proficient accounting and efficient operations are a universal need. With my extensive business experience and depth, I can quickly asses your needs regardless of your industry, and propose a plan that is tailored to and will work for you. After befriending Lacy, I quickly decided that come tax time, she would be the only person who I would feel comfortable handling all my tax questions/ burdens.